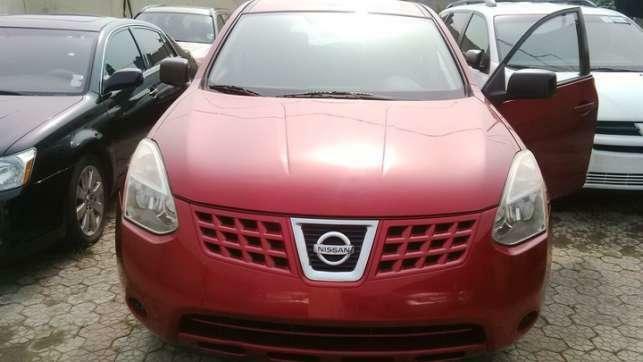 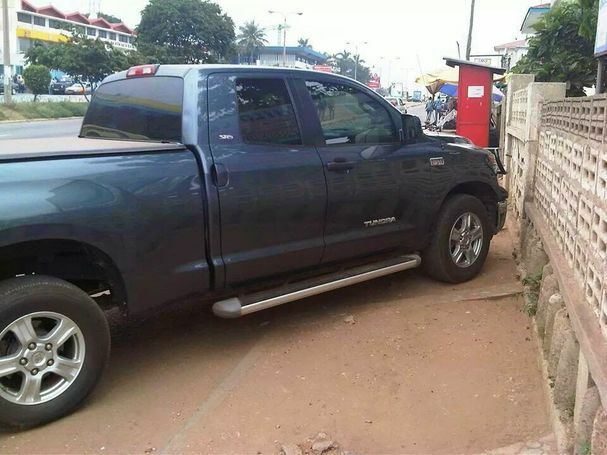 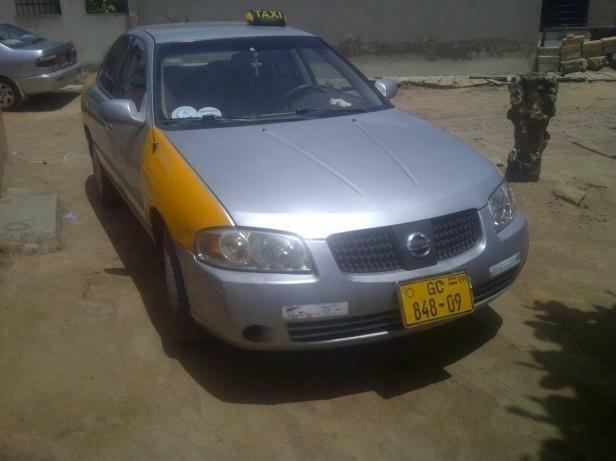 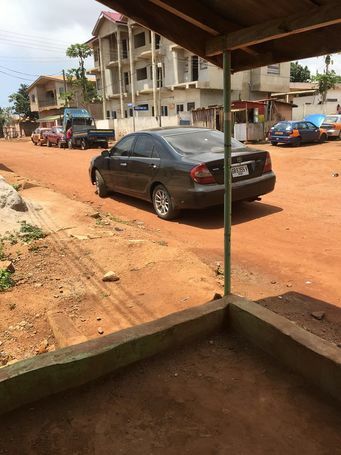 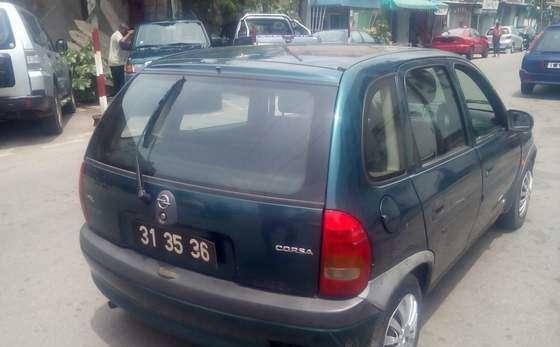 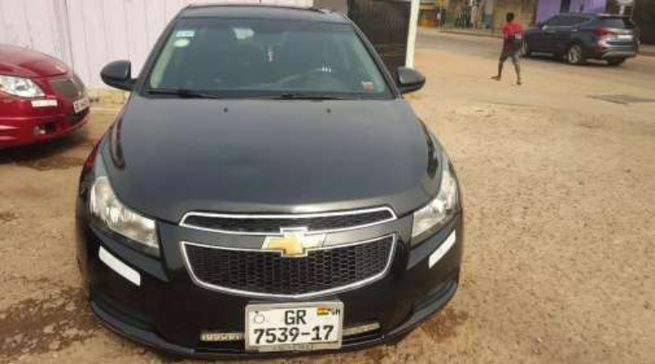 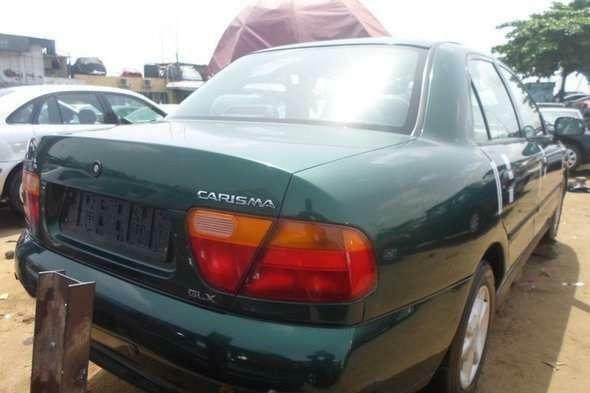 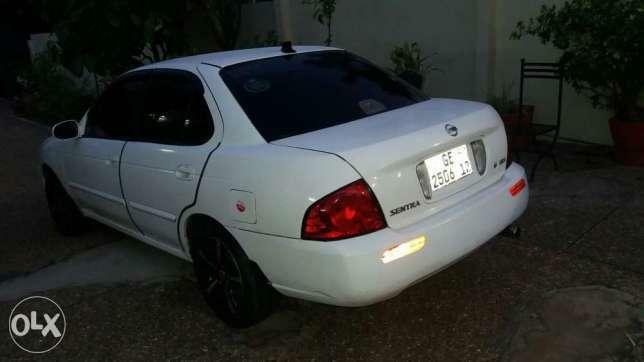 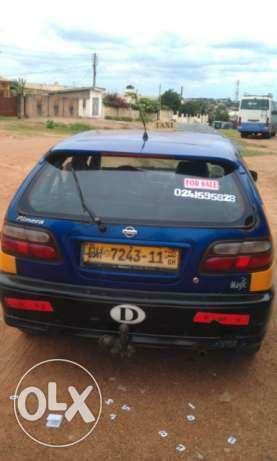 Unregistered very neat car with no faults for sale by owner in Accra. 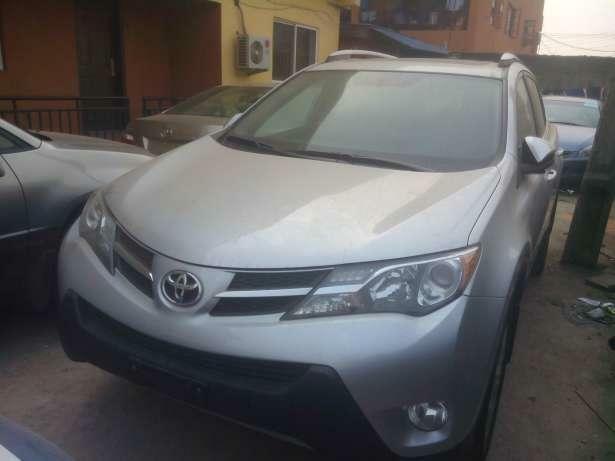 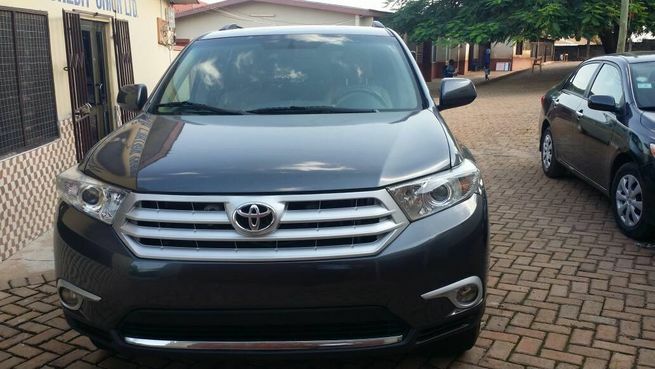 Accident free home used unregistered Toyota Rav4 2013 model for sale. 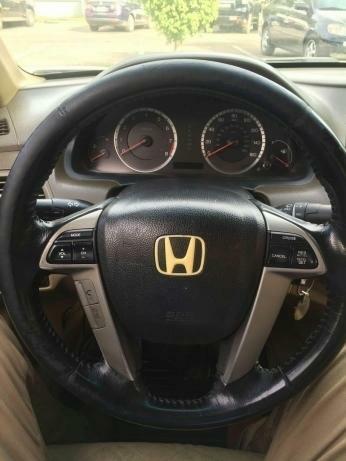 Payment available for serious buyers.